This is an officially licensed browser ARPG adapted from Louis Cha Leung-yung's classic heroic novel. 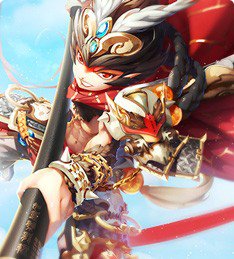 The Legend Of The Condor Heroes is a new action RPG browser game meticulously developed by YOOZOO Games' Hero Labs. 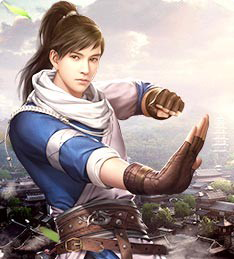 The Legend Of The Condor Heroes closely follows the story of the original novel and features gorgeous artwork and rich gameplay that brings the world of ancient Chinese gallantry to life and gives players a delightful experience. This is a phenomenal ACG (anime, comics, and games) browser strategy game that YOOZOO Games publishes in China. 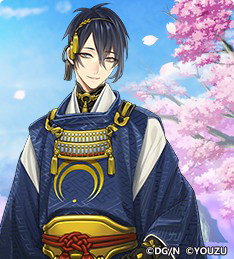 Touken Ranbu-ONLINE- is a sword SLG planned and developed by DMM Games, with Nitroplus leading the design of the in-game world and roles, and YOOZOO Games responsible for the Chinese localization and publishing. Gorgeous artwork and powerful cast of dubbing! Famous blades throughout Japanese history transform into warriors and join battle! The Lost Tomb is YOOZOO Games' 2016 browser ARPG adapted with official licensing from the author of the novel series. The Lost Tomb faithfully follows the original, and includes previously unrevealed content from the author. 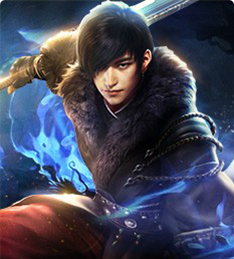 The game wonderfully recreates the classic scenes of the novel, enabling players to experience Zhang Qiling, Wu Xie and other characters up close, delivering a breathtaking tomb raiding experience. League of Angels II is a YOOZOO Games original 3D turn-based fantasy browser RPG. 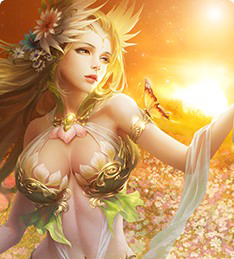 With all the new gorgeous goddess roles, this game marks the latest installment in the hit League of Angel series, which has grossed over RMB 100 million. League of Angels II utilizes a premium 3D engine that delivers stunning landscapes and features an epic storyline that engulfs players in a classic and unique turn based world. Diverse gameplay and an innovative battle mode deliver an experience that is truly immersive. 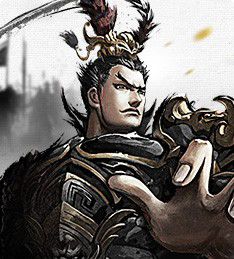 Released in 2014, The Great Emperor is YOOZOO Games' first strategy game adopting a style of Chinese ink painting in pictures. Drawing on the themes of ancient strategy and the art of war, The Great Emperor pairs its unique artistic style with a magnanimous national map, exciting real-time battles, and diverse military tactics, as players compete for the throne and ultimate power! Relish the achievement of your lofty ambitions! Released in 2013, League of Angels was YOOZOO Games' first browser game based on Western mythology. An incredible journey that's easily within reach, League of Angels was meticulously crafted by YOOZOO Games' most talented development team to deliver gamers a gorgeous, dynamic experience. Like the heroes of Western mythology, players will rescue goddesses and join them in battle. 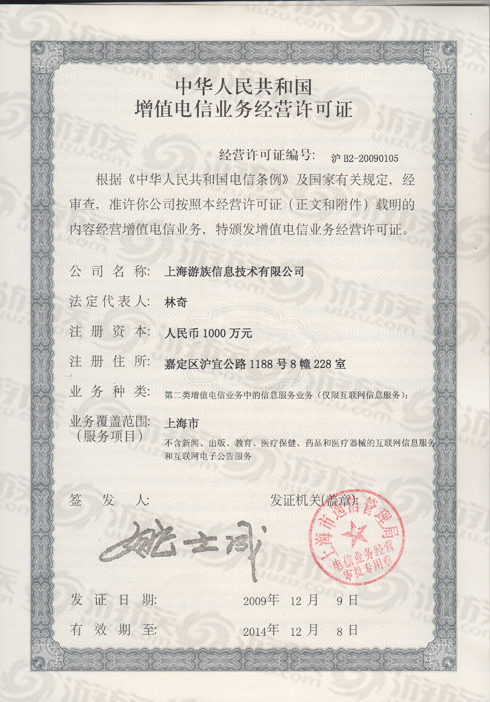 As China's first RTS browser game, The General is another SLG that YOOZOO Games has released as a follow-up to Thirty-Six Stratagems. Set in the Three Kingdoms universe, The General offers an innovative interpretation of the historical struggle for power, with the full version featuring maps for 81 cities, enabling both macro and micro strategy in a way that truly re-imagines the grand and inspiring historical war epic. 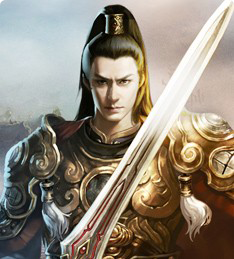 This is a Three Kingdoms strategy browser game developed by our Warrior Labs and released in 2017, with Gao Xiaosong as the honorary producer. This is the only officially licensed mobile game adaptation of the TV series and our No.1 3D MMO action mobile game in 2017. The Advisors Alliance is a 3D MMO ARPG based in the Three Kingdoms universe and co-published by YOOZOO Games and The Advisors Alliance TV series. The game closely follows the plot of the TV show, re-creating scenes with 100% accuracy and employing fluid, stunning visuals that capture the magnificence of the Three Kingdoms era. Junior Monkey King is YOOZOO Games' classic 2016 mobile card game set in the Journey to the West universe. Awaited by 400 million players, the Junior Monkey King card game comes bearing gifts! 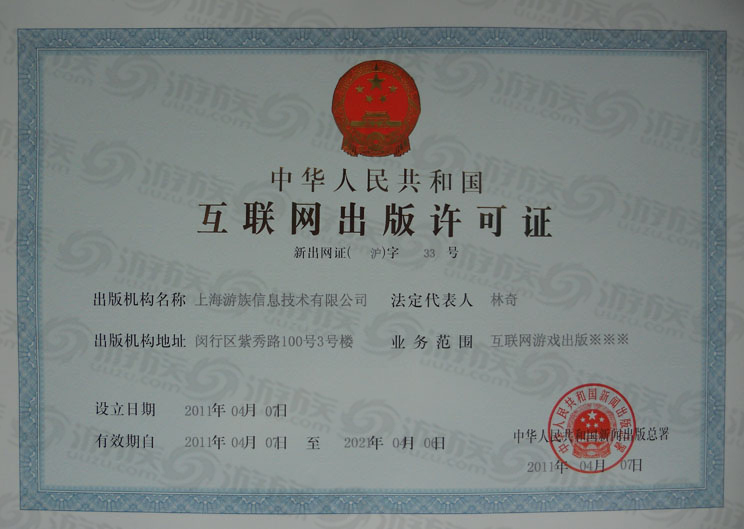 40,000 coins were given away during the first week, and a Monkey King prize was presented on the seventh day. 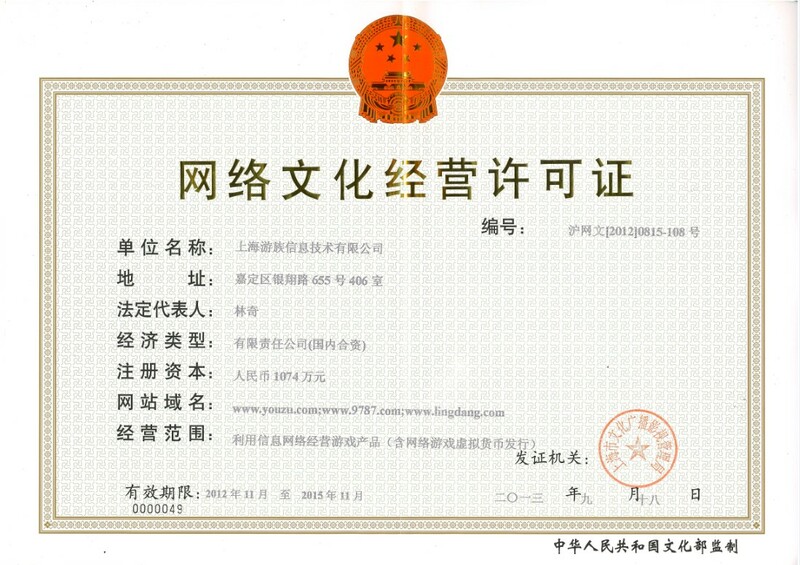 Actress Zhou Dongyu served as the spokesperson, joining players in the game and sending red envelopes of RMB 300 million! Explore the three worlds through exciting battles, cool weapons, a fresh style, and bullet screen chatting! Legacy of Discord-Furious Wings is a brand new 3D mobile fantasy ARPG that was released by YOOZOO Games in 2016. 3D battles, wings take flight! Built using the Fancy3D engine, the game's powerful next generation graphics deliver fluid battles between man and monster. 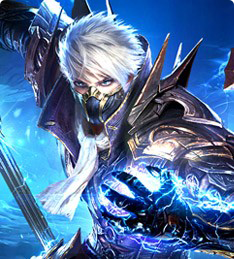 The game features full screen special effects, transforming armor, and sleek combat. Twelve levels of suits offer endless customization and an innovative Furious Wings system which stirs the excitement of battle. 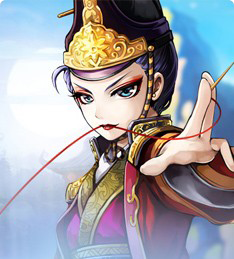 Junior Three Kingdoms is a 3D mobile card game by YOOZOO Games, featuring joint attacks and cool battles. 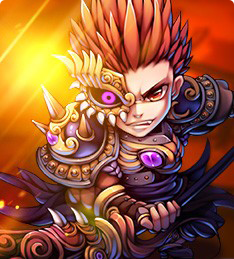 Junior Three Kingdoms is a 3D mobile card game by YOOZOO Games, featuring joint attacks and cool battles. 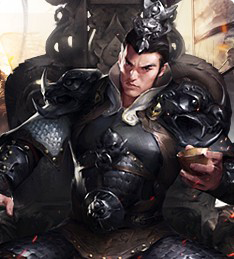 The game brings the Three Kingdoms world to life by re-imagining it through a Junior lens. Players can personally participate in each part of the game's production as they play. 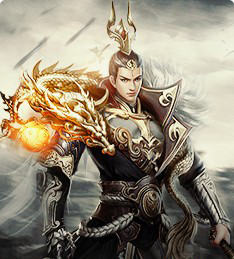 The Great Emperor Online is a major mobile card SLG released by YOOZOO Games. Real Three Kingdoms, True Strategy! 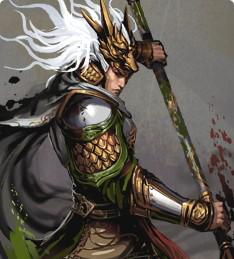 The Great Emperor Online invites players to fill the role of Emperor, with fifty generals at your command, countless awaiting court maidens, and vast battles that will test your mettle. Don your crown - today you are Emperor! 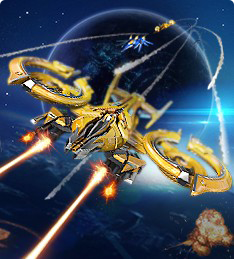 Super Fighter is YOOZOO Games' brand new sci-fi aerial combat mobile game. Super Fighter is YOOZOO Games' brand new sci-fi aerial combat mobile game. Set in the midst of a turbulent space war, Super Fighter delivers an exciting classic aerial battle experience that features smooth controls, diverse gameplay, rich levels, and a groundbreaking integration of dogfighting and cards. 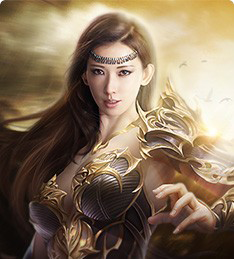 YOOZOO Games' 2014 game League of Angels features a dazzling mobile RPG set in a vibrant fantasy world with Lin Chi-Ling as the spokesperson. 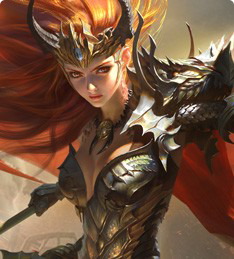 League of Angels is a dazzling mobile RPG developed using the Cocos2dx engine. It features the latest "mood animation" technology that brings the joy and anger of the goddesses to life. The classic "Ban Pick" gameplay carries on the spirit of competitive gaming! A dynamic upgrade to the cloud data system makes battling endless fun! Released in 2013, Kongfu Fantasy is undoubtedly the most adorable heroic card-based RPG that YOOZOO Games has ever produced. Kongfu Fantasy delivers a sweeping heroic epic in a cute Japanese anime style. Over 200 classic heroes redesigned as more cuddly versions of their former selves take you back to your childhood days. A world of adventure lies in the palm of your hand!